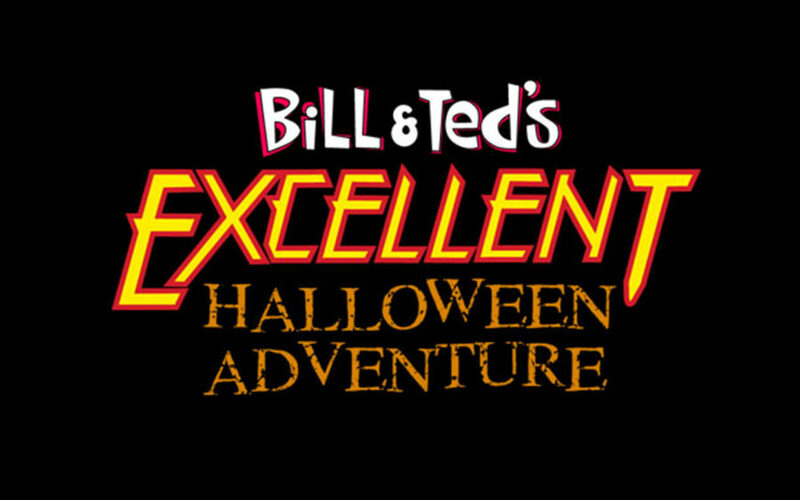 Universal Orlando dropped a bombshell today, stating that this year would mark the final year for the Bill and Ted’s Excellent Halloween Adventure show at Universal’s Halloween Horror Nights. This “Farewell Tour,” as they’re calling it, will be the 26th year of this long-running edgy show. 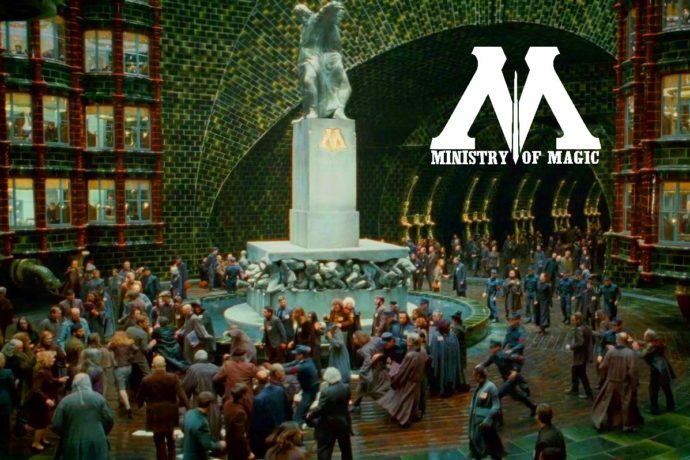 UPDATE: New details revealed about a Ministry of Magic attraction in our new video! The show has been performed in the stage currently used for Fear Factor Live. 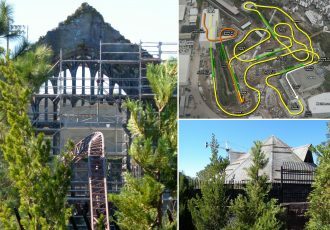 It was previously used for the Wild Wild Wild West Stunt Show, (which is why most of the sets look like the old west, still.) 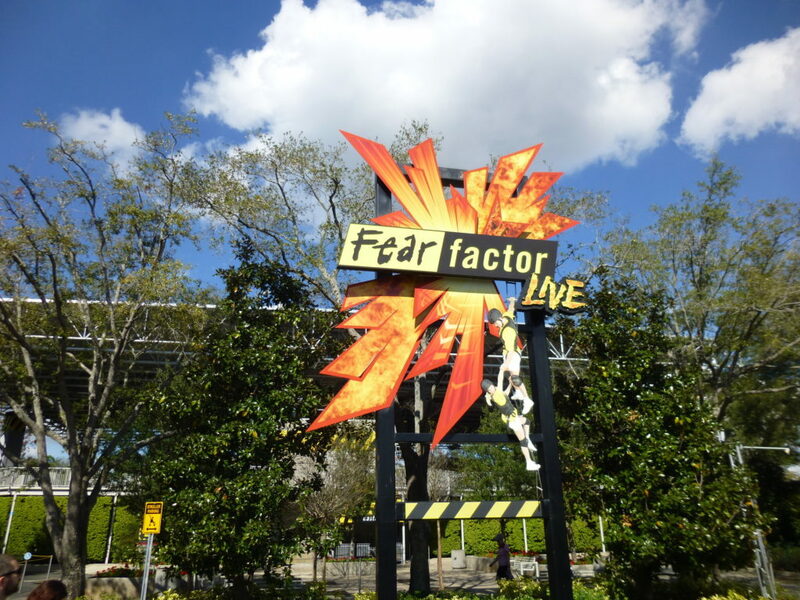 It is rumored that the theater and Fear Factor Live will not survive beyond this year’s Halloween Horror Nights. It’s possible that Fear Factor Live has already had its last show, and without any announcement at all. Now, if come November, after the Halloween decorations start to come down we see bulldozers start to arrive upon the Fear Factor stage, I think most people are going to jump to just one conclusion: We’re finally going to get the long-rumored Ministry of Magic attraction at Universal Studios Florida. The Ministry of Magic could be taking over the Fear Factor Live plot, expanding the London area even further. It has been rumored to be a personal experience consisting of small groups of guests being led through the Ministry by a guide. Guests with their own IR technology-infused magic wands would be able to interact and take part in the show themselves. The show would be the next step after Ollivanders in making the guests feel like they’re really taking part in the Wizarding World. 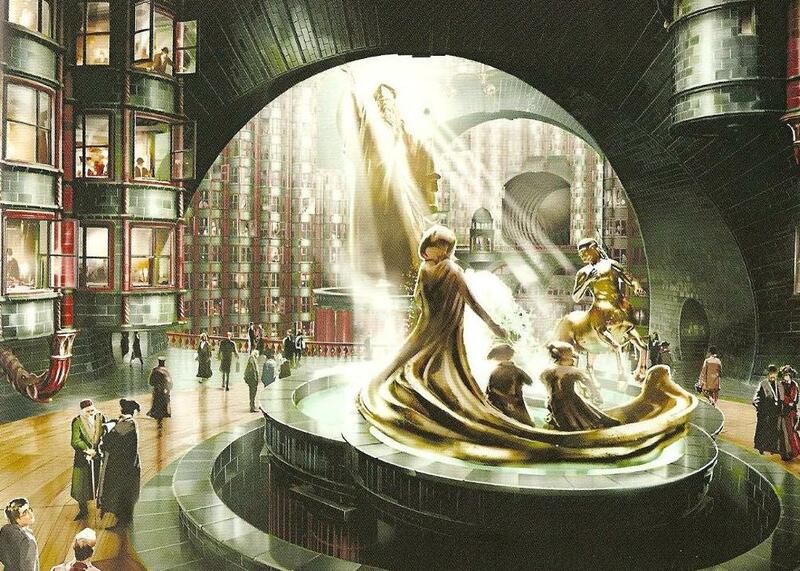 Regardless of what type of experience the attraction ends up being, the Ministry of Magic is one of the most beautiful locations from the films and the London/Diagon land would certainly be enhanced with its addition. 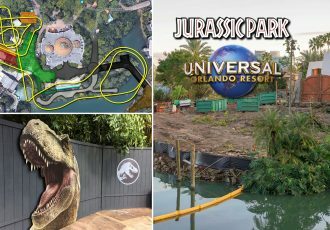 Universal is already planning to compete with Disney World’s new additions like Star Wars: Galaxy’s Edge with a new Potter coaster coming to Islands of Adventure. 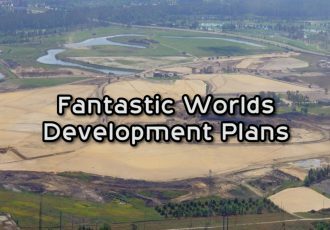 They’ll be ready to go head to head with some of the other new additions coming to Disney World in the years following as well with an entirely new land based on the characters and worlds of Nintendo. But adding a new Harry Potter attraction in each of their parks is a great way to keep guests coming to both parks during their visits. 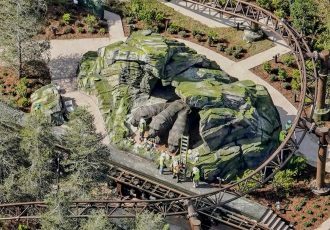 There will be a lot of theme park additions over the next five years and there seems to be no signs of it stopping any time soon. Now, I might be getting ahead of myself. We don’t yet know for sure if Fear Factor Live is even closing, or if the space will be replaced with anything, let alone the Ministry of Magic. These are still rumors. 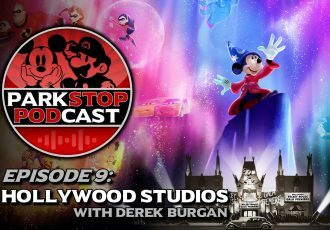 But with the Animal Actors stage closing later this year to make way for Super Nintendo World there wouldn’t be anywhere else for Bill and Ted to go if Fear Factor were to close as well.